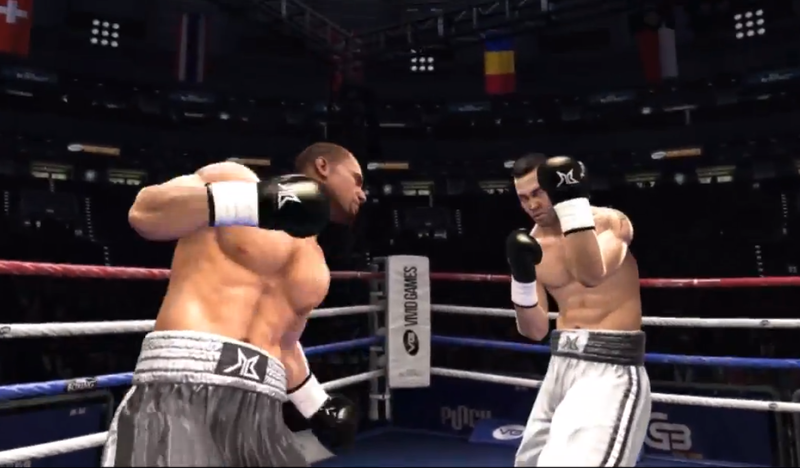 More Real Boxing is coming your way courtesy of BereghostGaming. Watch part three to his career walkthrough inside. Look who's back for more Real Boxing. BereghostGaming has posted part three of his career walkthrough, but things don't go quite as smoothly for him this time. If you missed the first two parts, click here and here.